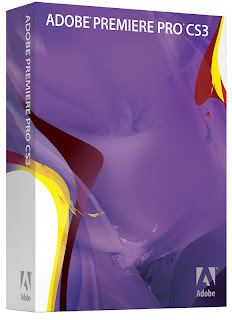 Foreword: This part of the training in Adobe Premire Pro/CS3 is a basic documentation on how Editing takes place in a stepwise fashion. The specifications and settings which will mark your workflow within the package. My Video tutorial will take you through that and some of more intricate and challenging task within Premire Pro/CS3. In ideaminefield.com you will have the complete resources on how to tackle Video Editing head-on.